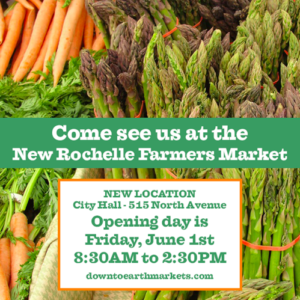 New Rochelle’s two farmers markets are set to open for the season. 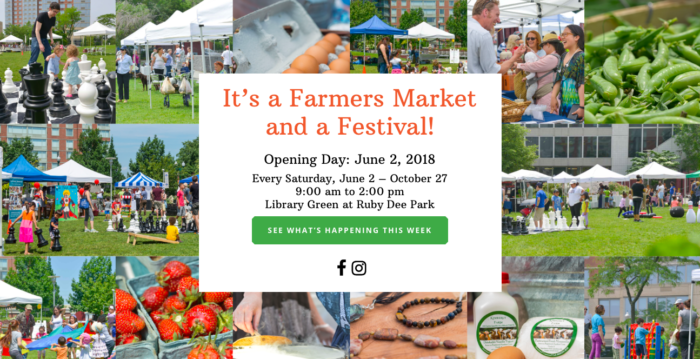 The Down to Earth market opens tomorrow, June 1st and continues every Friday at its new location in front of City Hall. 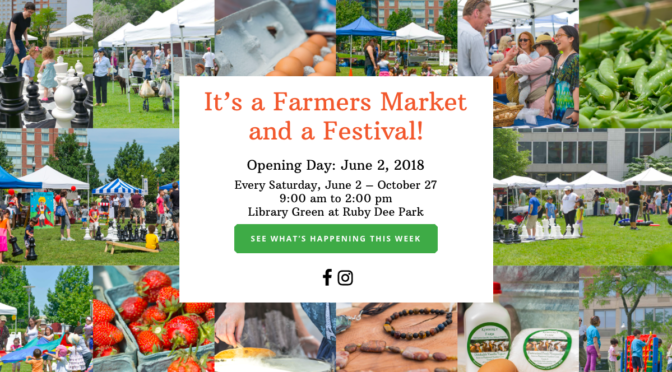 And the downtown Grand Market on Library Green opens the next day, Saturday, June 2nd, continuing every Saturday through the fall. Fresh produce, baked goods, cheeses, pickles, dumplings, plus special performances and activities. In short, tasty and fun. Plus a great way to support local agriculture. Learn more at the Down to Earth or Grand Market websites. Hope to see you there.